Through a partnership with Citslinc International Inc., the Chamber’s itinerary includes stops in Beijing, Shanghai, Suzhou and Hangzhou with opportunities to visit historic sites like the Great Wall of China and Tian An Men Square. Citslinc is an official corporate sponsor of the Association of Chamber of Commerce Executives, of which the Rome Chamber is a member, and has taken thousands of people over the years to China on tours, the majority of them with chambers of commerce. Citslinc is one of the largest providers of foreign tours to China and works exclusively with more than 800 chambers of commerce in Canada and the US. More than 20,000 people travelled with Citslinc on chamber tours last year alone. 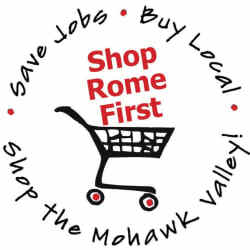 The Rome Chamber considers this opportunity to be a great way to give members exposure to the country with the world’s largest population, second largest economy, and some of the richest culture and history that can be found anywhere. The tour is fully escorted, and is meant to be an introduction to the people, history, culture, commerce and daily life of China. There will also be an opportunity for Chamber members to make business contacts in China. An alternate trip to the city of Xian to see the Terra Cotta Warriors can be incorporated into the tour for an extra $200. The nine-day tour is also available to non-Chamber members for an additional charge of $150 per person. 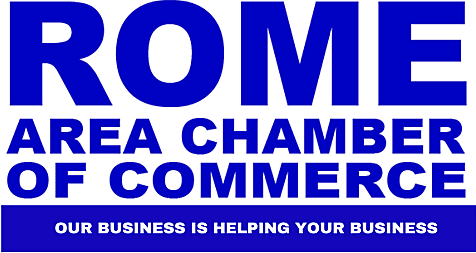 Click on the links below for more information or call the Chamber at 315-337-1700.